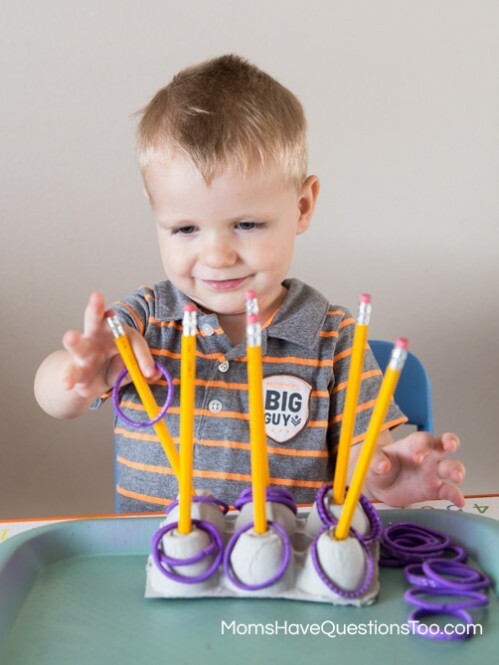 What are some Montessori inspired toddler school activities? 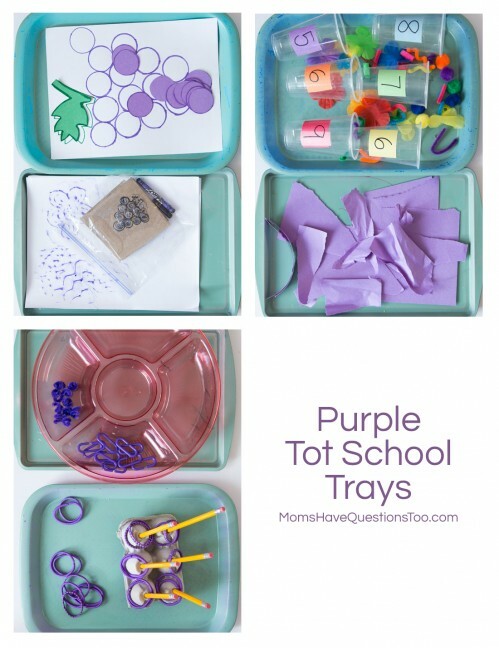 I am so excited to share some purple-themed tot school trays with you today. 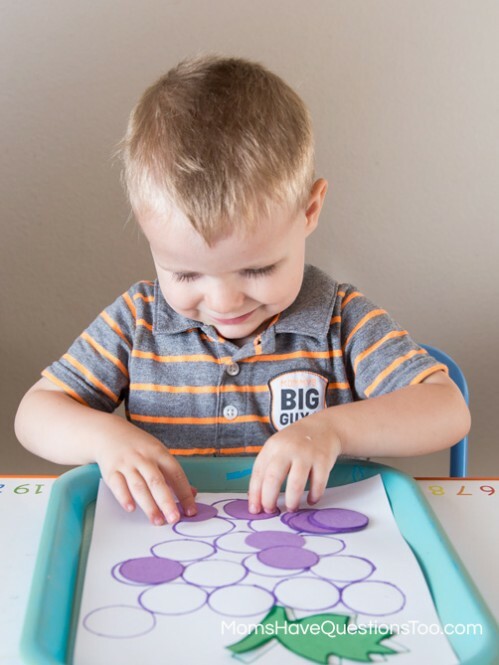 I have been reading a lot more about the Montessori method and what I should include on tot trays. I feel like these color trays have been so great for Smiley Man and I am constantly impressed by what he can accomplish. Before most of the trays I created would be hit or miss, but now Smiley Man seems to like them all. Wahoo! I found these fun purple hair ties from the dollar store and I knew they would be perfect for Smiley Man to explore. I put them on a tot tray along with some pencils stuck in an empty egg carton. Smiley Man really liked putting the hair onto the pencils. He also discovered stretching out the hair tie after awhile. This was a fun material for him to explore. I made this game about a year ago when I did a preschool busy bag swap. Each cup has a color on it (the number shows how many objects of that color there are). 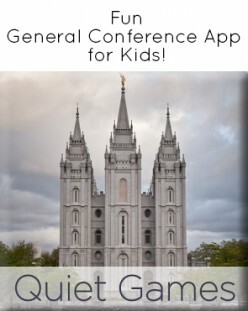 There are also a bunch of odds and ends. Smiley Man just had to sort the objects into the correct color. 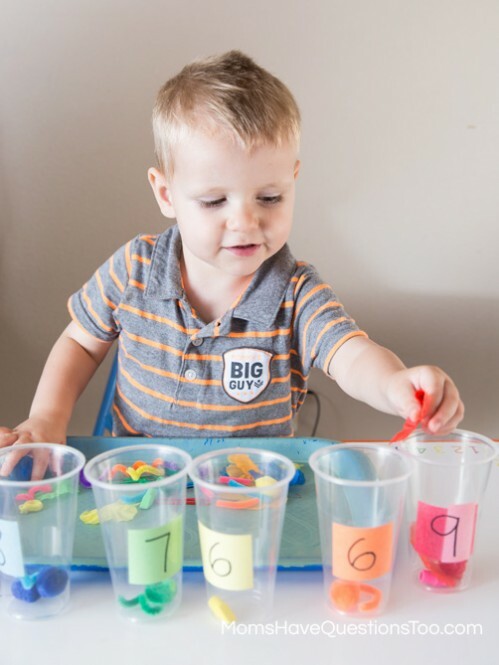 If he was older, I would finish by counting the objects in each cup to make sure it had the correct number. 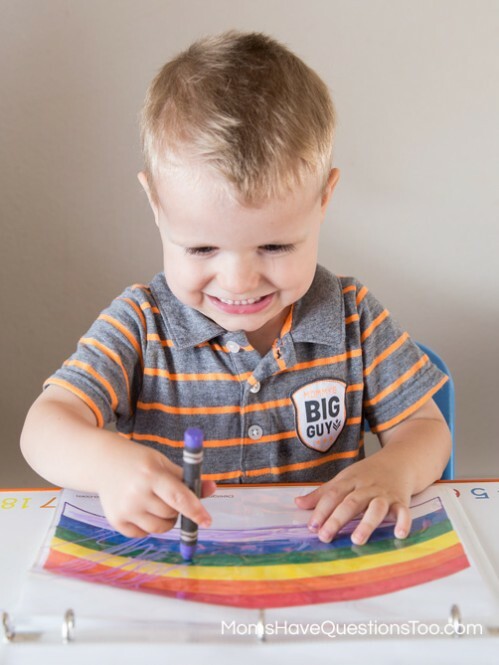 He had a hard time sorting all six colors of the rainbow, so he just did that. I traced some circles (using the lid to some corn syrup) onto a white piece of paper until they looked like grapes. I then traced and cut out the same number of circles from purple construction paper. I then drew a green stem and leaf onto the white paper and cut one from green construction paper. 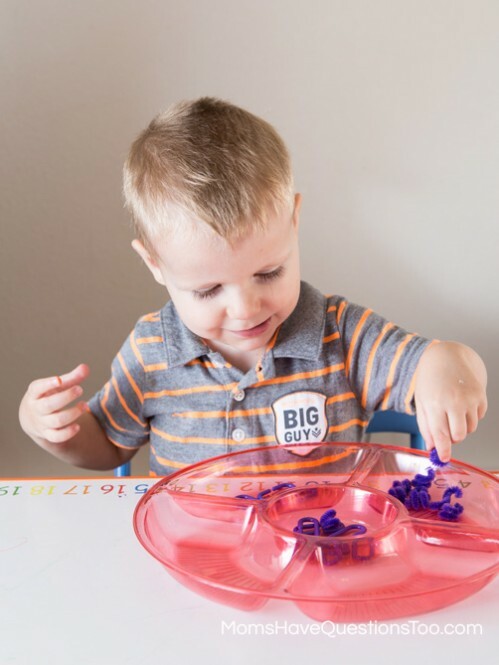 To complete this tot tray, Smiley Man just matched the stem and purple circles to the correct place on the white paper. This was harder for him than I thought it would be, but for some reason, he thought it was really fun. I got this food tray from the dollar store. In the center I put several purple pipe cleaner pieces and several purple math links. I also put one pipe cleaner piece in one section and one math link in another section. I had to show Smiley Man how to sort the different objects into the correct section. This was pretty hard for him at first because everything was purple. After doing this tray a few times, something finally clicked and all the sudden he understood and really enjoyed this tray. This tray just had purple paper that Smiley Man got to tear. 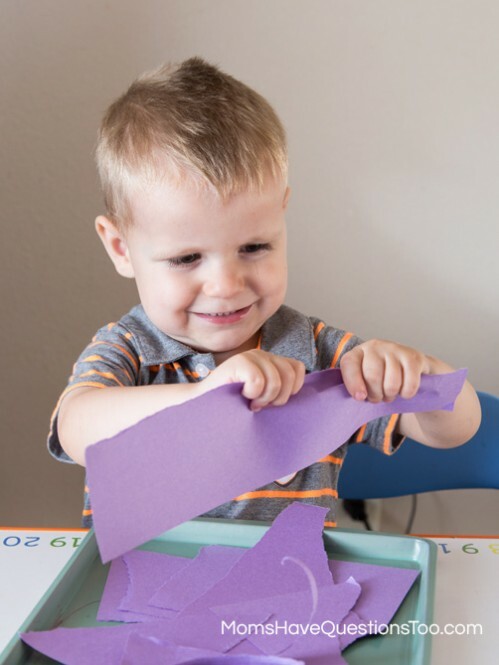 Tearing paper is always a favorite with toddlers, so he thoroughly enjoyed this. Smiley Man also did his purple pages from his Learning Notebook to finish up tot school. He is really loving his Learning Notebook. 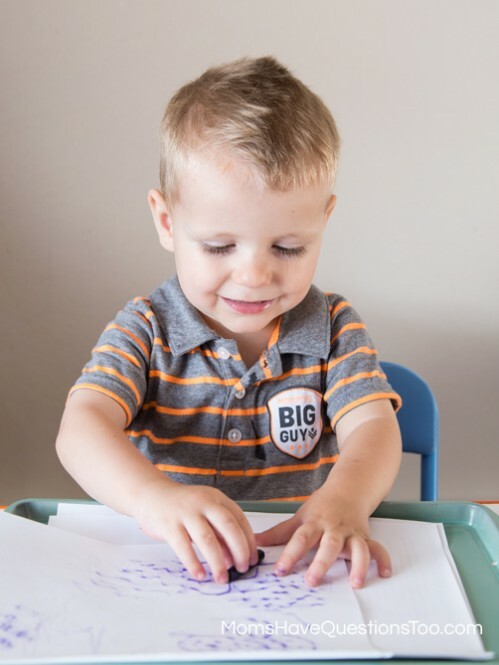 I am starting to teach him how to correctly hold his crayon and I am impressed that he is already self-correcting. Of course, he doesn’t do it right every time, but I think it helps that we do a “writing” page every day.